When you’re moving to Switzerland, you’ll discover that there’s more to this country than meets the eye. Cheese, chocolate and watches; there really doesn’t need to be another reason to move to Switzerland with all of this on offer. Yet you’ll find that it boasts far more than just material items when you move to Switzerland. The capital, known as the ‘Old City of Berne’ shows off incredible Gothic architecture, the country’s parliament, wonderful markets and fantastic shopping experiences – it’s also home to some of the best bread in Europe. 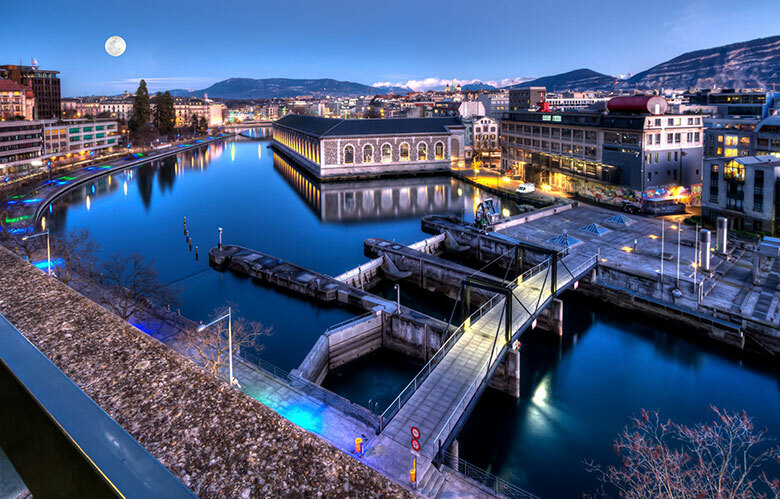 Zurich gives any visitor a unique mix of old and new – with paved streets contrasted with the buzz of its financial hub. Whilst Lucerne is one of the most beautiful lakeside towns you will ever see – particularly when you’re enjoying fine dining on the lake edge. 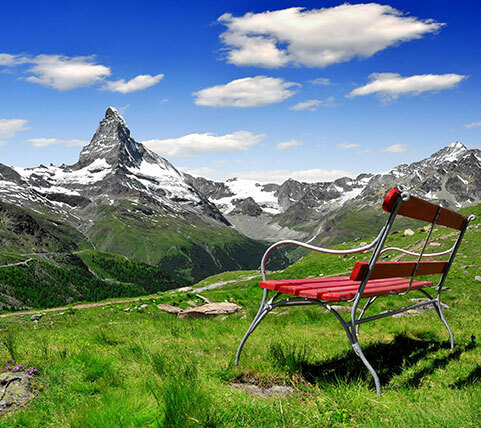 Moving to Switzerland is an exciting time as you begin to experience inter-connecting countries, glorious history and stunning, diverse natural beauty. 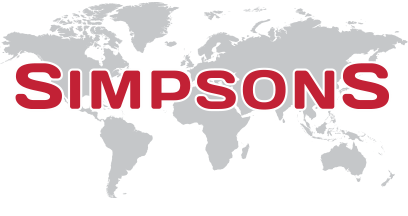 Simpsons operates regular road services throughout Europe, for anyone moving to Switzerland or relocating in Europe. The destinations range from the Netherlands to Spain, and from Finland to Greece, whilst the popular offshore destinations – such as the Canary Islands, Balearics, Malta and Cyprus – are covered by our International services by sea. Our dedicated load service offers the freedom of a specific date for the goods to be removed from your current premises and, subject to the confines of driving, the delivery date to your new home in Switzerland. You will have the peace of mind of seeing your goods loaded safely, and leave to travel directly to your new Swiss home – allowing you to see the vehicle arrive to unload.